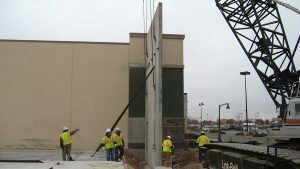 EnCon Construction, LLC joined the EnCon Companies in 2014 as a full service general contractor providing precast concrete construction site services to the Colorado market. 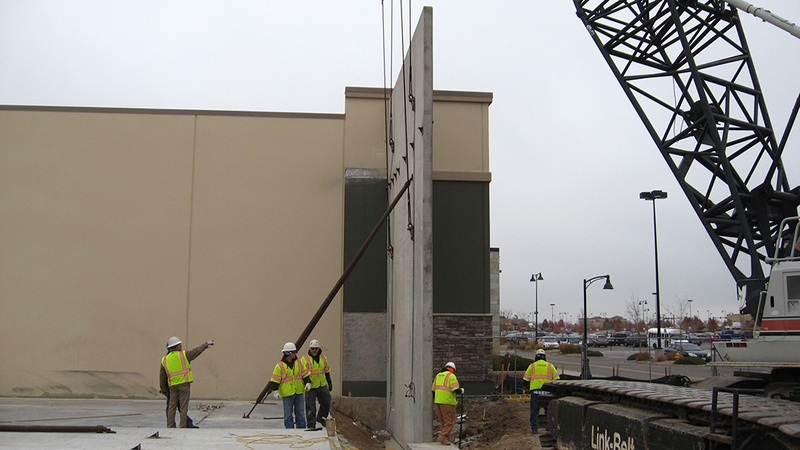 EnCon Construction performs concrete repair and restoration, structural maintenance, and the manufacturing and installation of tilt-up concrete panel systems. EnCon Construction works directly with EnCon Design to maintain a design team of licensed engineers and designers that provide valuable preconstruction design assistance, trade coordination, and engineering calculations. The EnCon Construction team provides direct access to a team of experienced tilt-up engineers bringing value to the design collaboration process. The team is also responsible for structural evaluation and engineering, a warranty maintenance program, project management through project completion, precast concrete installation, negotiation of supplies and contracts, and onsite tilt-up concrete project trade coordination and assistance.